i am a little late to the party...but do you want to join me anyway? Well it's about time!! LOL See you over there. 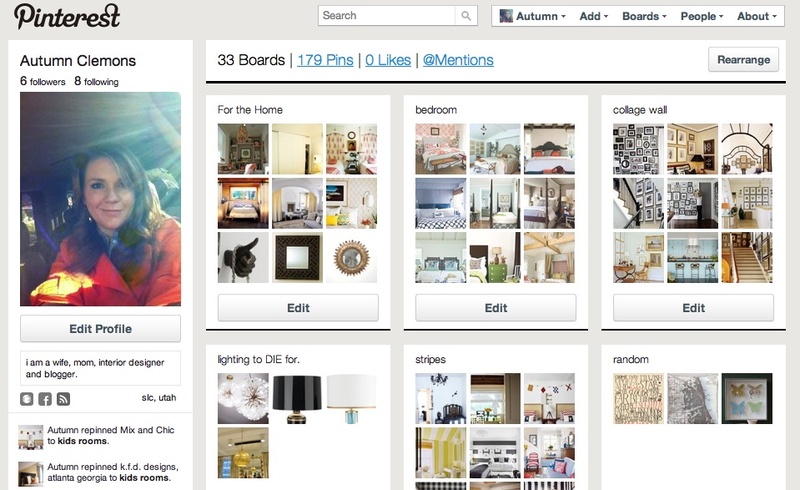 Yours is I think the fourth post I've read today about Pinterest - crazy! Guess I'm a late bloomer too - I just got my invite this weekend. But I'm already addicted. Off to follow you - you always find the best stuff! My sister just told me about this site about a month ago....so fun!!! Happy Pinning Autumn! Just signed on as a follower! subscribe to design*dump--you know you wanna!